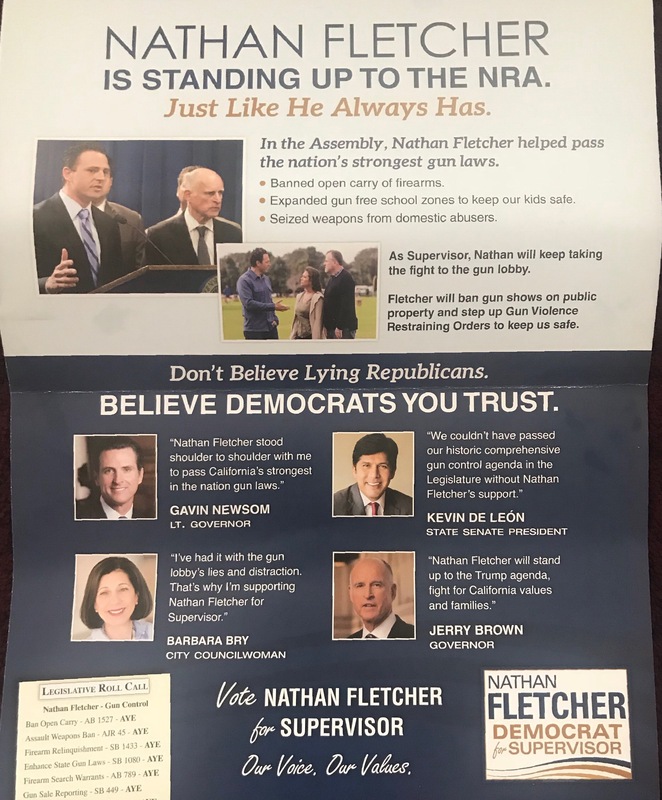 This propaganda piece was created by Nathan Fletcher for Supervisor 2018 in favor of Nathan Fletcher in the San Diego County Supervisor District 4 election. 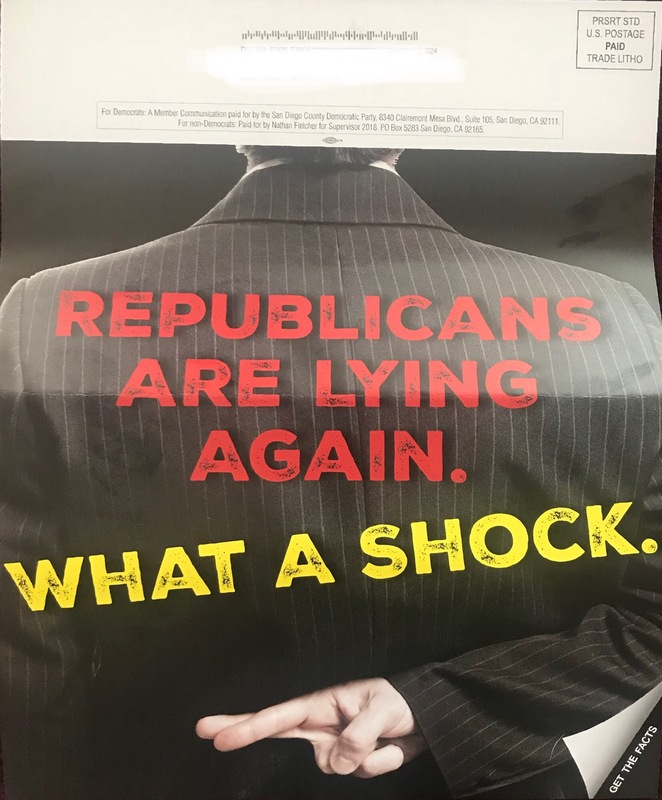 Received by voter on 05/14/2018 via canvasser. This entry was posted in Literature Piece on May 16, 2018 by administrator.